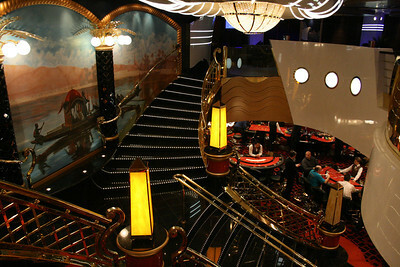 2009 - On board MSC FANTASIA : stairs to Casinò delle Palme. 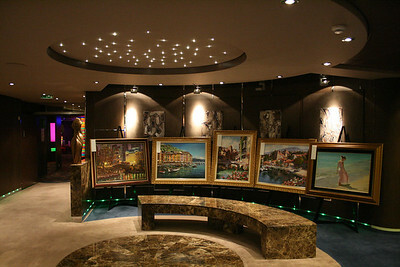 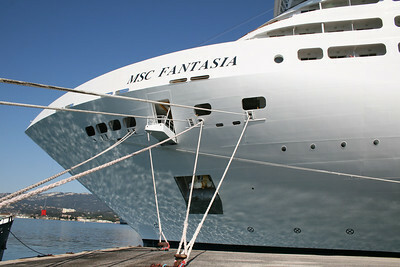 2009 - On board MSC FANTASIA : Gallery Plaza. 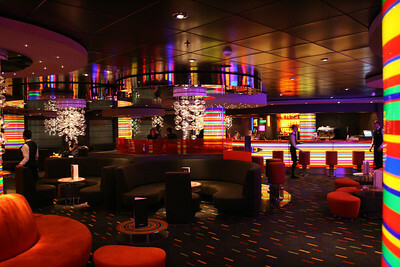 2009 - On board MSC FANTASIA : Manhattan bar. 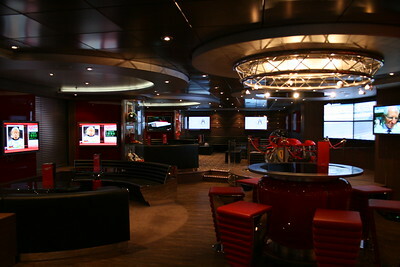 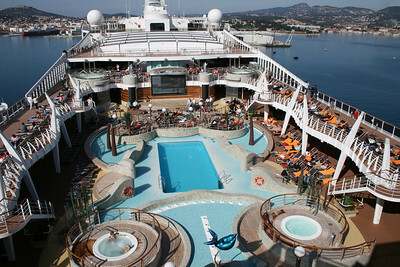 2009 - On board MSC FANTASIA : Sports bar. 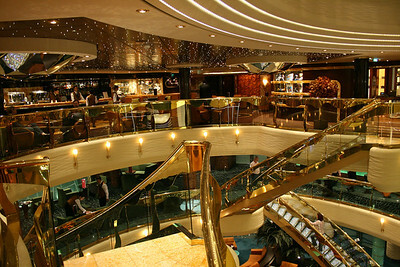 2009 - On board MSC FANTASIA : Il Cappuccino Coffe bar, and atrium stairs. 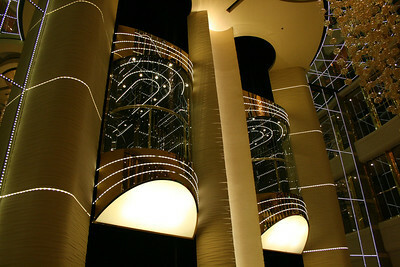 2009 - On board MSC FANTASIA : panoramic elevators. 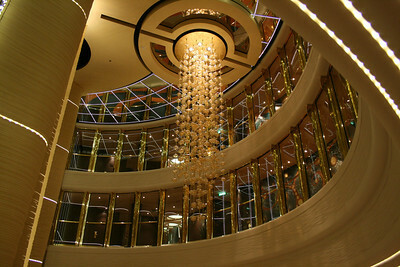 2009 - On board MSC FANTASIA : Atrium chandelier. 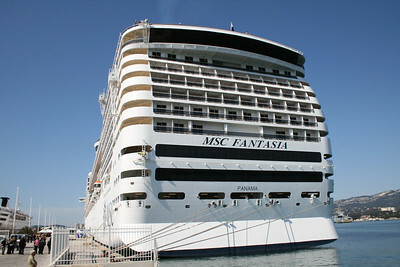 2009 - M/S MSC FANTASIA in Genova..
2009 - M/S MSC FANTASIA : tender. 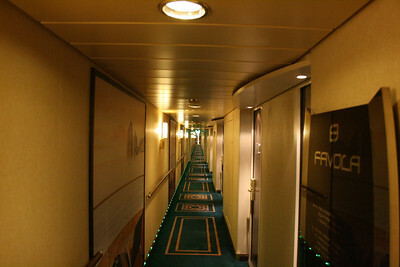 2009 - On board MSC FANTASIA : cabin corridor. 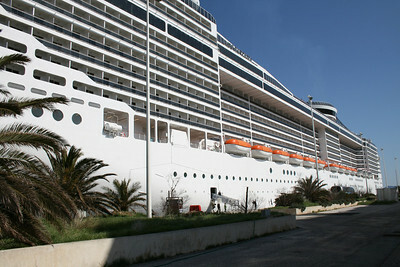 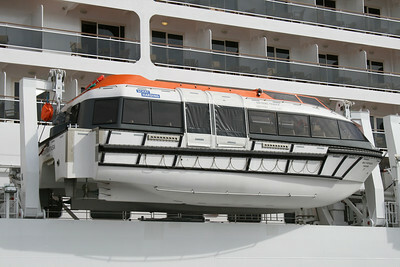 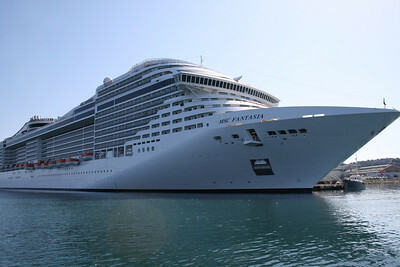 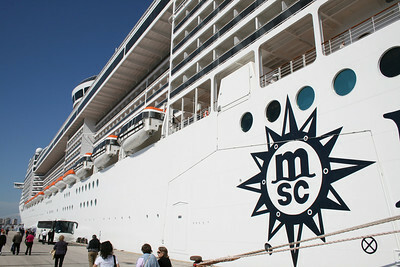 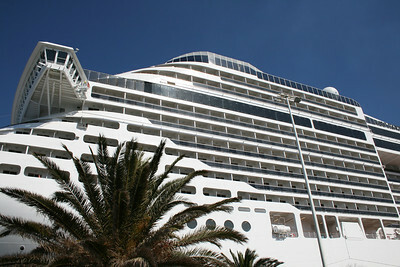 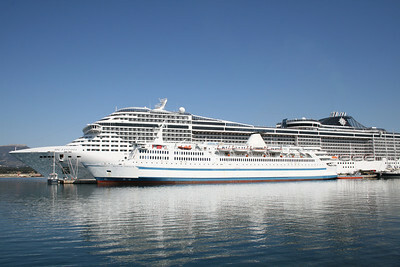 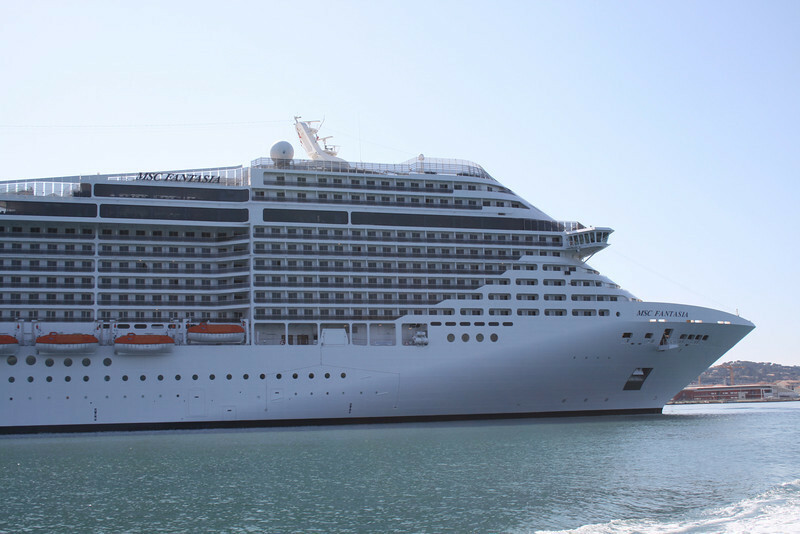 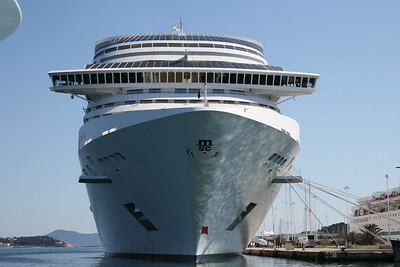 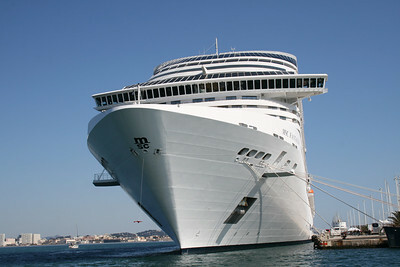 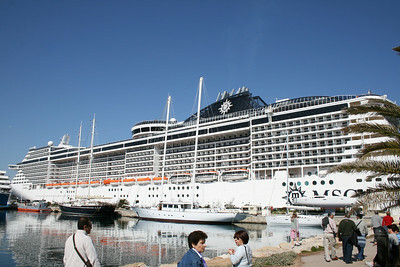 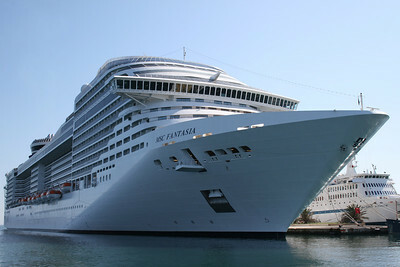 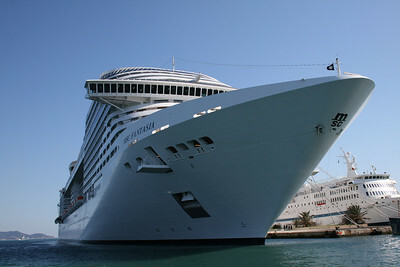 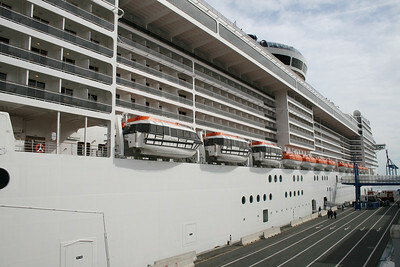 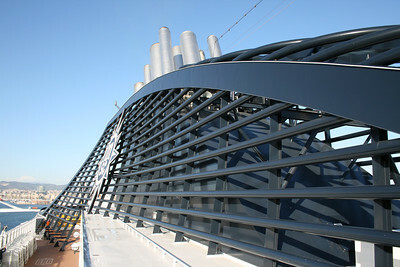 2009 - M/S MSC FANTASIA in Seyne sur Mer, Toulon. 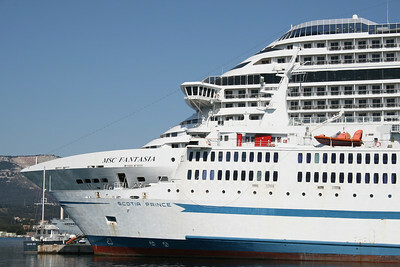 2009 - F/B SCOTIA PRINCE laid up in Toulon, next to MSC FANTASIA. 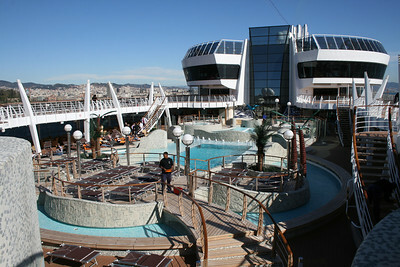 2009 - On board MSC FANTASIA : Aqua park. 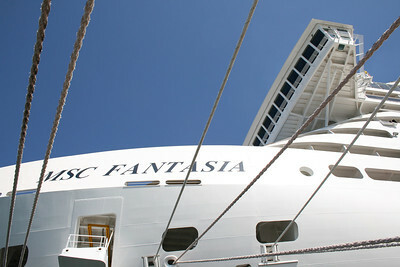 2009 - On board MSC FANTASIA : the funnel.